Making of the bread. 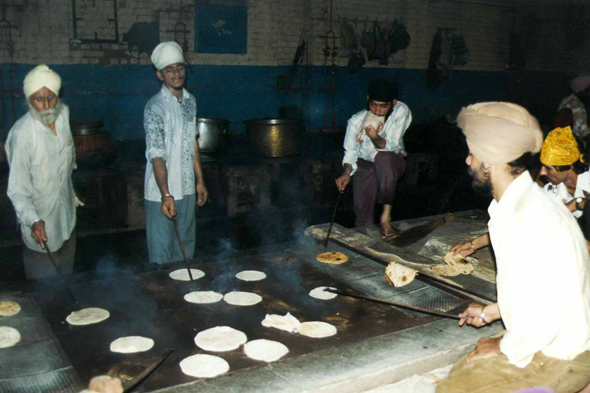 Entity of all the meals, the bread forms part of the everyday in India. It is more than a food, it is an essential ustensil in a country where one often eats with the fingers.